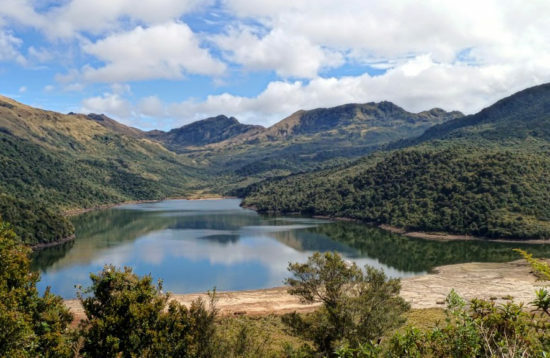 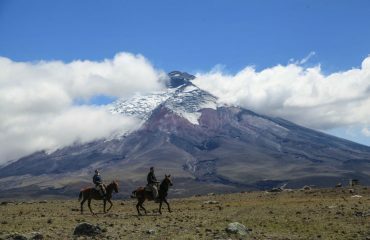 All about the 2-Day Cotopaxi and Quilotoa with farm stay. 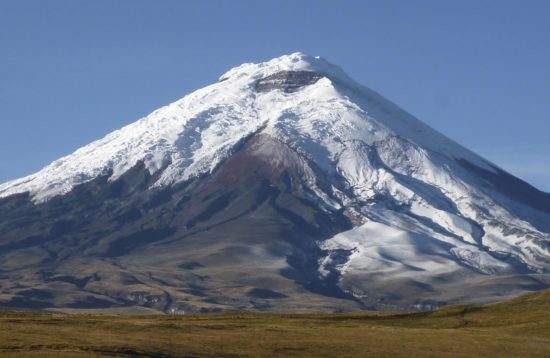 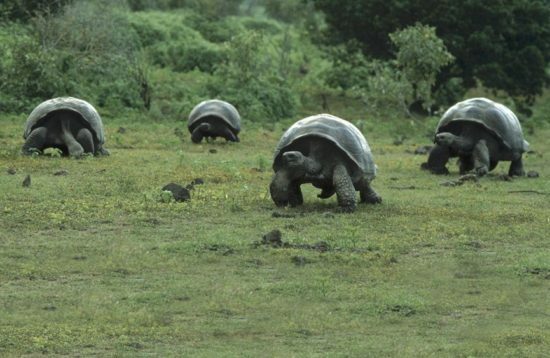 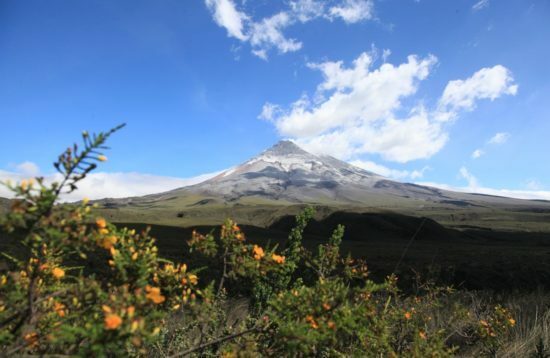 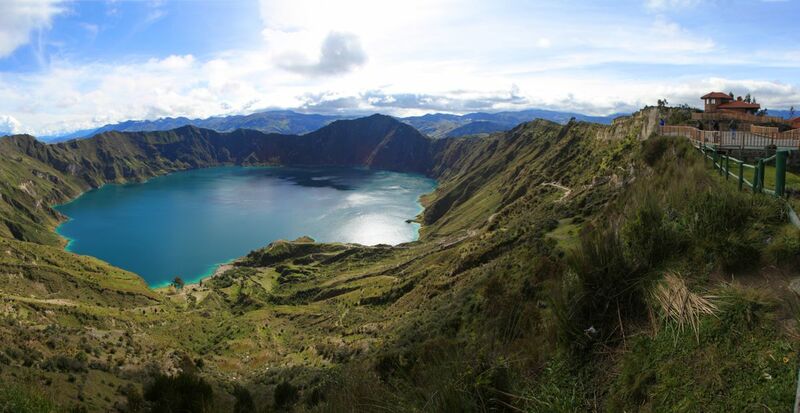 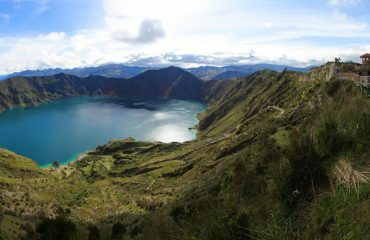 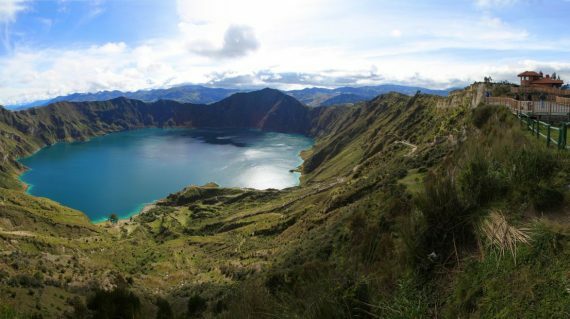 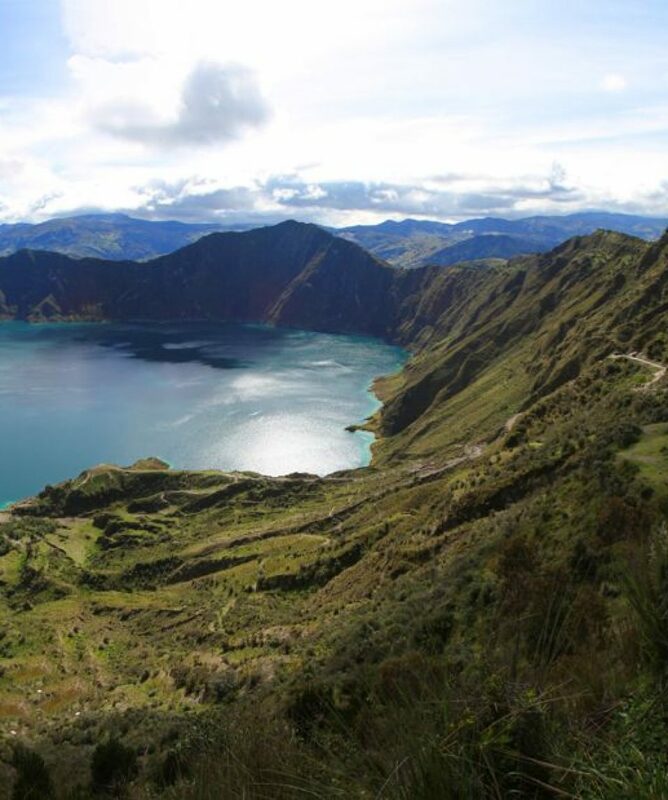 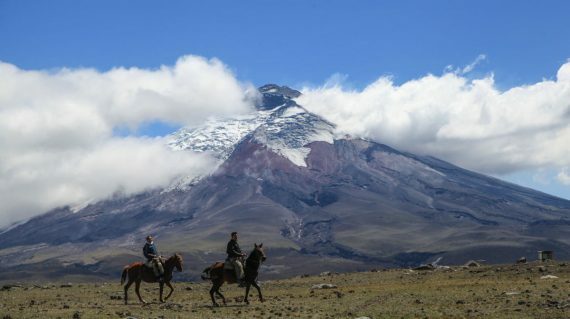 In just two days you will see two of the famous and breath-taking natural sites of Ecuador – the highest active volcano, the Cotopaxi, and the turquoise crater Lagoon Quilotoa. 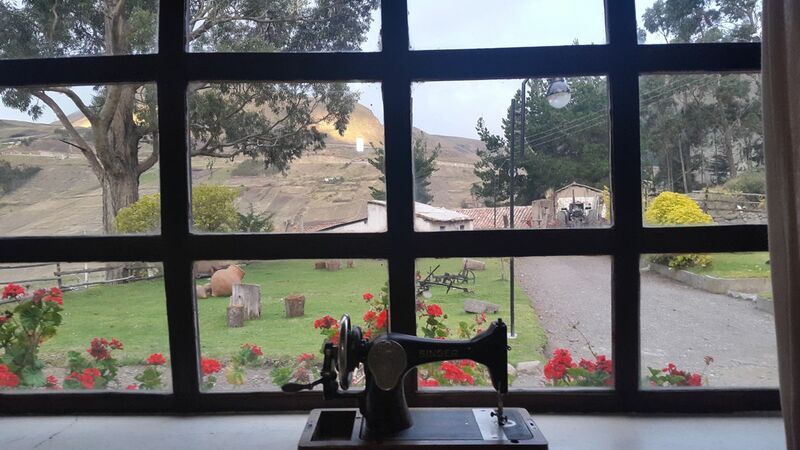 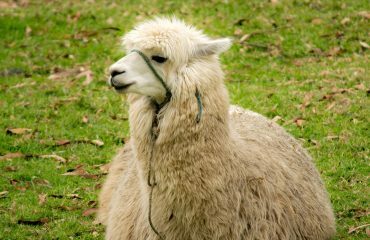 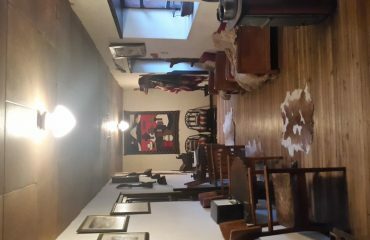 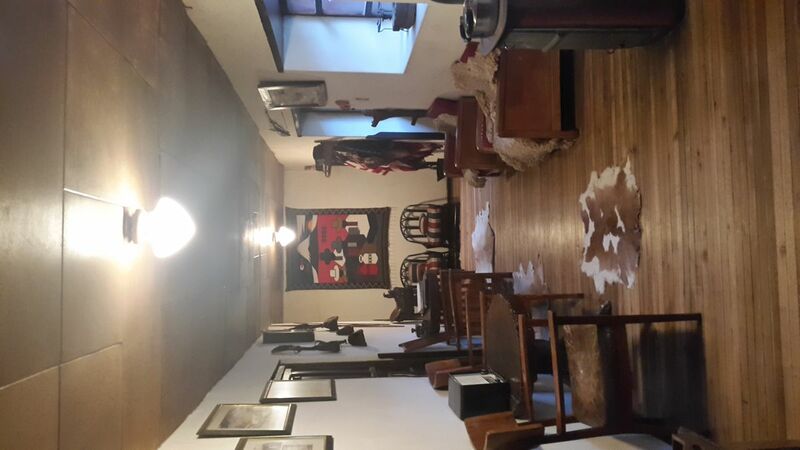 An authentic Andean experience with a highlight accommodation in a local farm near Quilotoa. 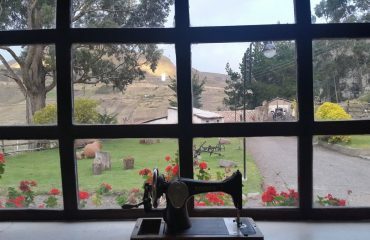 Enjoy a breakfast with homemade cheese and milk and get to know the Andean way of living, a tour you should not miss!